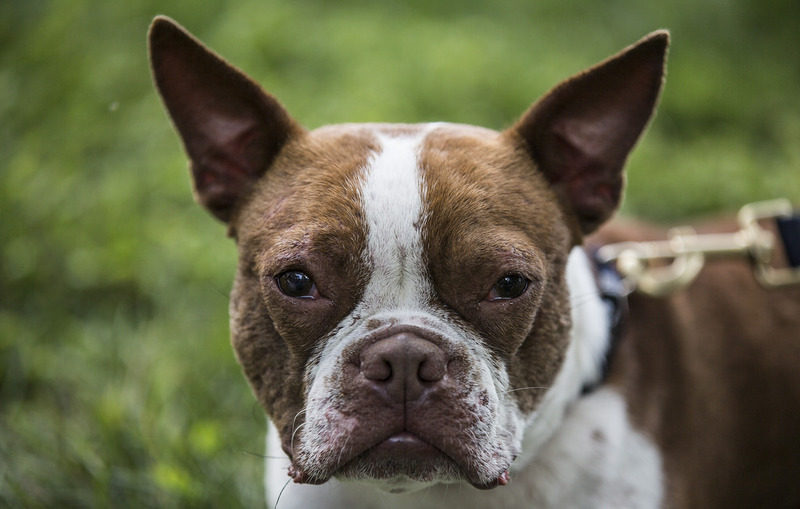 In recent weeks, South Carolina lawmakers have been taking proactive steps to defend and ensure the proper treatment of animals. Previously, we wrote about the state’s proposal to crack down on puppy mills and tighten regulations. Around the same time, two South Carolina lawmakers proposed additional bills that would limit or completely restrict an animal cruelty offender’s ability to adopt pets. Representative Jonathan Hill and co-sponsor representative Russell Fry from Surfside Beach have proposed a bill that would not allow repeat animal offenders to own a pet for up to five years. Other lawmakers, such as Representative Bruce Bryant from York County, have proposed a bill that would prohibit anyone from ever adopting an animal that has been convicted of animal cruelty. At Cane Bay, we fully support the ethical treatment of animals and are concerned about protecting animal welfare both in South Carolina and across the nation. While we are glad for proposed bills that could help curtail and hopefully eliminate the inhumane treatment of pets, while these bills still make their way through committees, we wanted to provide some more information about animal cruelty and tips about what you can do to help if you suspect animal cruelty. Fast Facts: What Is Animal Cruelty? According to the Humane Society, animal cruelty refers to either intentional, or in some cases, unintentional harm or neglect of an animal. Intentional Harm: Examples of intentional animal cruelty may include dogfighting, cockfighting, purposeful starvation, malicious physical abuse and more. Animals that are left in cars, consistently chained or tethered outside or abandoned have also experienced intentional abuse. Unintentional Harm: Unintentional animal cruelty may be in the form of animal hoarding. Those who hoard animals may become neglectful and not feed, bathe or care for their pets the way they should. Space may become an issue, and animals may be living in cramped quarters. Which Animals Are Abused Most Often? Most frequently, dogs, cats, horses and livestock are abused. Did you know 71 to 83 percent of domestic abuse cases also involve animal abuse, according to the Humane Society? Those who abuse their spouses and children are more likely to abuse or harm the family pet, and vice versa. Detecting animal abuse can be a way of detecting abuse against humans as well. One of the best ways to put a stop to animal cruelty is by alerting your local law enforcement or animal control agency. If you do not have the number of your local animal control agency, calling 911 is suggested. The Humane Society may also be contacted in the event of animal cruelty and abuse. To aid in the subsequent investigation after reporting the abuse, take photos or videos if possible, as well as detailed notes, documenting the day, time and location of the abuse. The fight against animal cruelty is important for ensuring our furry friends live the happy, healthy lives they deserve. Thank you for stopping by! We’re glad you’re here. If you enjoyed our article, please feel free to share it on social media sites, and be sure to like our Facebook page for more relevant content.